Amber Cannon is a Licensed Professional Counselor (#008219) and Certified Professional Counselor Supervisor (#783) in the state of Georgia. Niche: High acuity populations and their families, chronic mental illness and pervasive developmental disabilities. 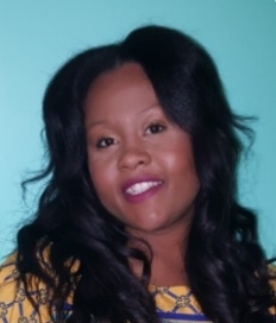 Dr. Carla Smith is a Licensed Clinical Social Worker (#CSW005381) and Licensed Marriage and Family Therapist (#MFT001383) in the state of Georgia. Niche: Social Justice & culturally responsive treatment, Experiential Therapy, Narrative Therapy, Communities/Therapists of color meeting their personal & professional goals. 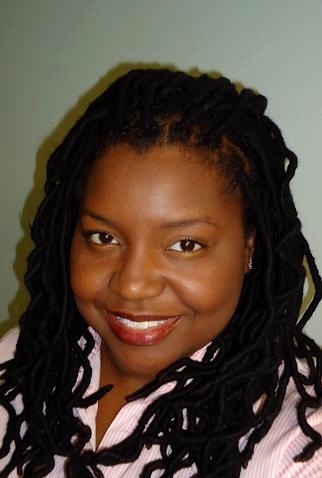 Dr. Candice Cooper-Lovett is a Lincensed Marriage and Family Therapist (#MFT001322) in the state of Georgia. Niche: Trauma, particularly domestic violence/intimate partner violence (IPV), sexual assault/abuse, and community violence that affects individuals, couples, families, youth witnesses to IPV as well as at risk youth, couples work, and infidelity. Dr. Tequilla Hill is a Lincensed Marriage and Family Therapist (#MFT001243) in the state of Georgia. Niche: Emotional Wellness; Healthy Relationships; Work Life Balance; Therapist Wellness, and Self of the therapist centered supervision. Reinette is a Licensed Clinical Social Worker (CSW5414) in the state of Georgia. Niche: Women and Girls; Crisis Intervention, Suicide Prevention, Domestic Violence; Cross-system Collaborations, Black Women and Girls, Intergenerational Issues, Working with First Responders, Depression, Trauma, Grief and Loss, Life's Transitions, Program Development - Life Coaching programs for Young Women, and Intersectionality of Social Determinants of Health. Mikah Miller is a Licensed Professional Counselor (LPC007813) in the state of Georgia. 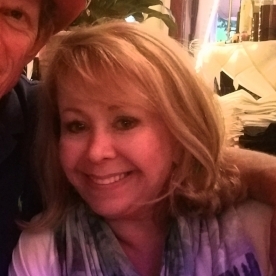 Peggy Morehouse is a Licensed Clinical Social Worker (#CSW000201) and Licensed Marriage and Family Therapist (MFT000405) in the state of Georgia. 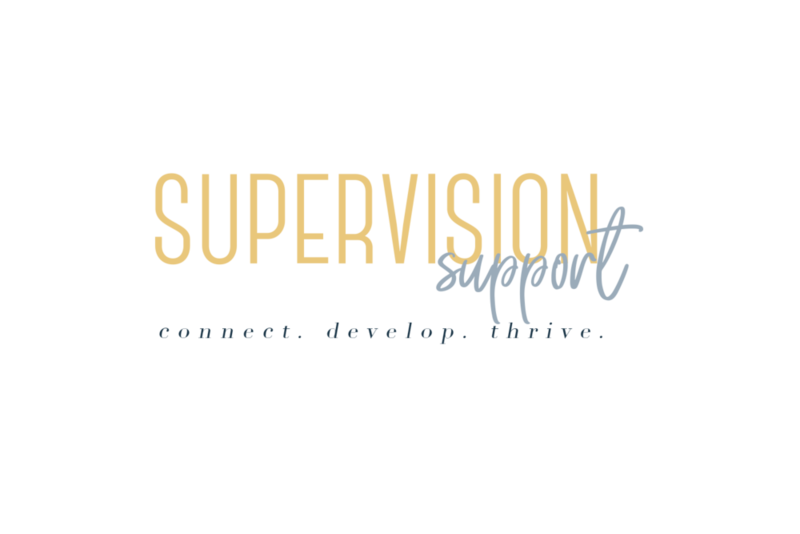 Niche: Counseling masters and post-masters students in need of clinical supervision. 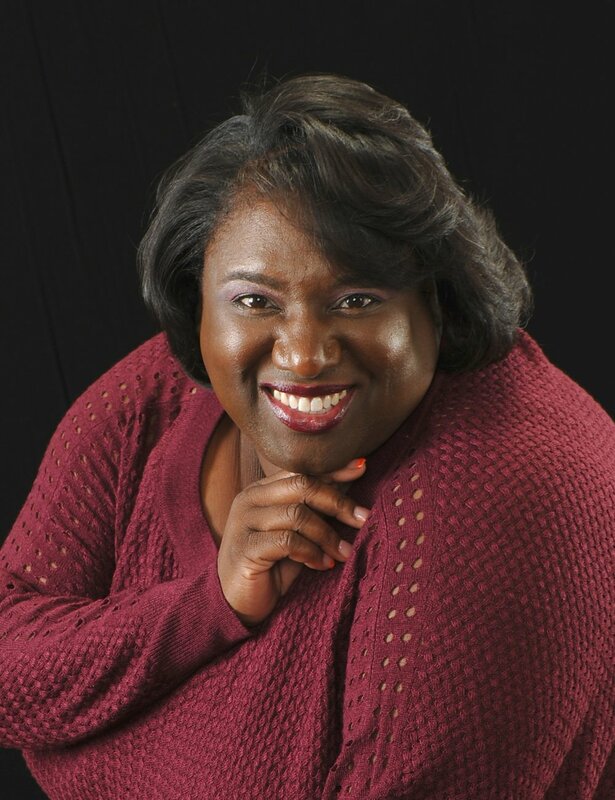 Yolanda Fountain is a Licensed Professional Counselor (# LPC006900) in the state of Georgia. Katrina Pointer is a Licensed Professional Counselor (# LPC007046) in the state of Georgia. Rayvene is a Licensed Professional Counselor (#5220S) in the state of Georgia. Niche: Treating Depression, Anxiety and Substance Use Disorders in professionals resulting from stress and poor self-management. Individuals seeking clarity of self-including exploration of personal or professional identities. 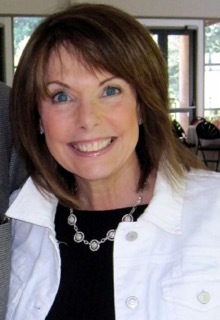 Common themes include Self-Esteem, Self-Compassion, and Value System, and Couples - Assisting overwhelmed couples find a healthy balance between caring for themselves and one another often using EFT techniques. Kimberly Alexander is a Licensed Professional Counselor (LPC007554) in the state of Georgia. 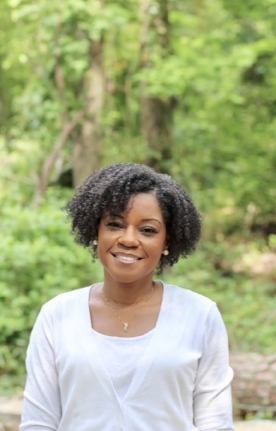 Shaketa Robsinson-Bruce is a Licensed Professional Counselor (#LPC005567) in the state of Georgia. Shamika Battle is a Licensed Professional Counselor (# LPC005709) in the state of Georgia. Dr. Alisha Rorer is a Licensed Marriage and Family Therapist in Marietta, Georgia. Natalie is a Licensed Professional Counselor in Marietta, Georgia. 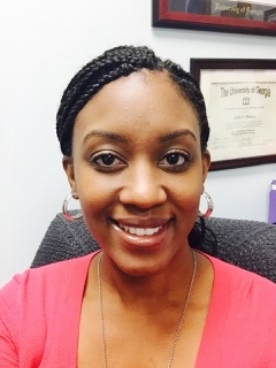 Vanessa is a Licensed Clinical Social Worker (#CSW005880) in Decatur, GA.
Dr. Diane is a Licensed Professional Counselor (#003609) in Atlanta, Georgia. Kelisa is a Licensed Professional Counselor (#005779) in Griffin, GA.
Mayi Dixon is a Licensed Professional Counselor (#7299) in Atlanta, GA.